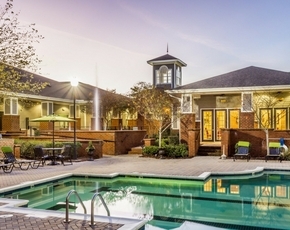 The Reserve at Cary Park serves as your suburban oasis amid the area’s top employers and schools with walkable retail, and is near the best Cary shopping experiences less than one mile away. 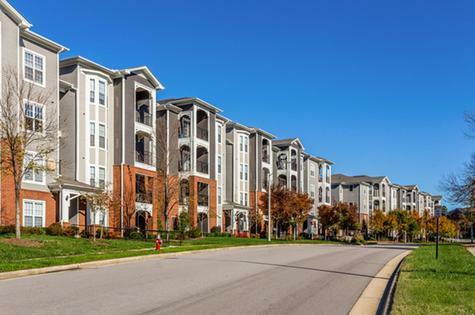 With convenient access to the Triangle Expressway, Highway 147 and Interstate 40, Research Triangle Park and the state’s best universities are just minutes away from home. 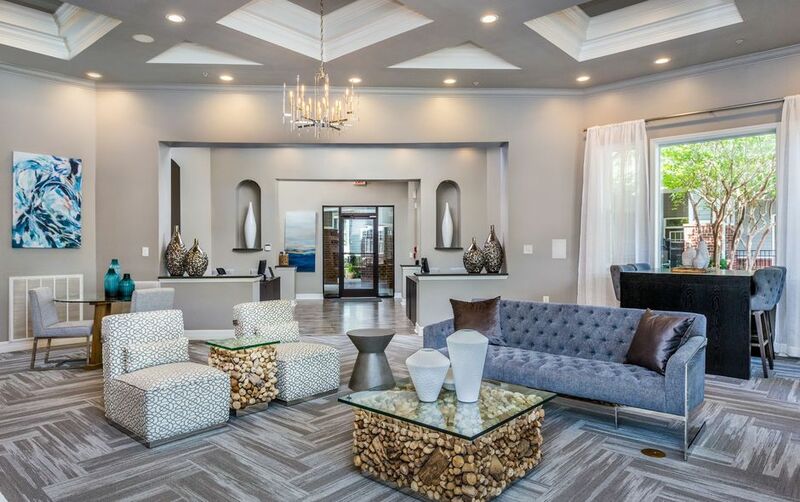 Refined finishes and some of the largest one, two and three bedroom floor plans in Cary set the boutique apartments at The Reserve at Cary Park apart. 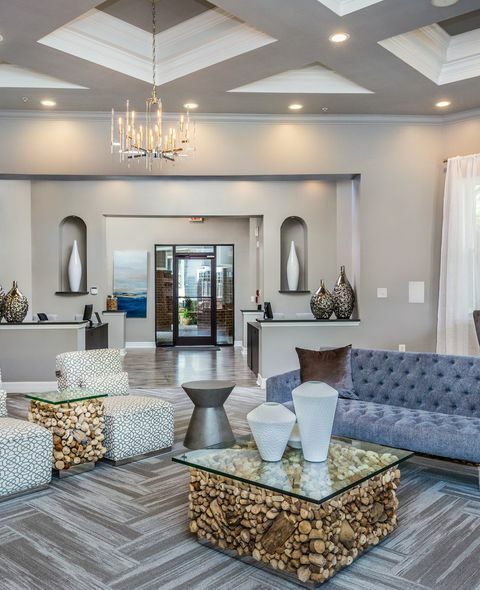 Wood-style flooring blends seamlessly with the plush carpeting throughout the homes. The radiant kitchens, lined with custom forty-two-inch cabinetry, present open kitchens with large breakfast bars, brand new GE stainless steel appliances, chef pull down kitchen faucets and kitchen tile backsplashes. The designs even include USB ports, making it easy to charge your favorite mobile device while following online recipes. 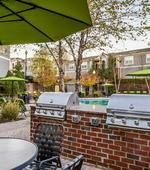 Additional conveniences include walk-in closets and in-home full-size washer and dryers. 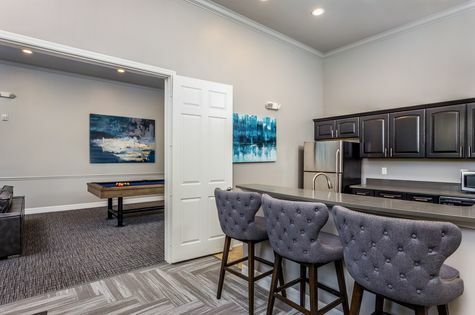 Schedule your tour of these outstanding apartments today and experience the exceptional Cary, NC living available at The Reserve at Cary Park. 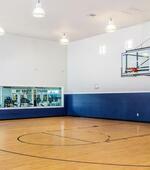 Residents enjoy an array of diverse amenities ideal for a variety of lifestyles. 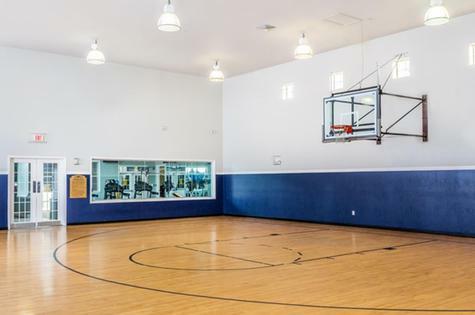 Whether you start your day with a mug of java or an intense workout, you can take advantage of the Starbucks coffee bar and the state-of-the-art sports plex that includes cardio and strength-training equipment, along with indoor basketball and racquetball courts. After a busy day, cool off in the resort-style swimming pool or watch the Panthers game in the clubhouse’s theater room. The community truly has something for everyone.